State of Mind would not have happened without the help of these organisations. A massive thank you! 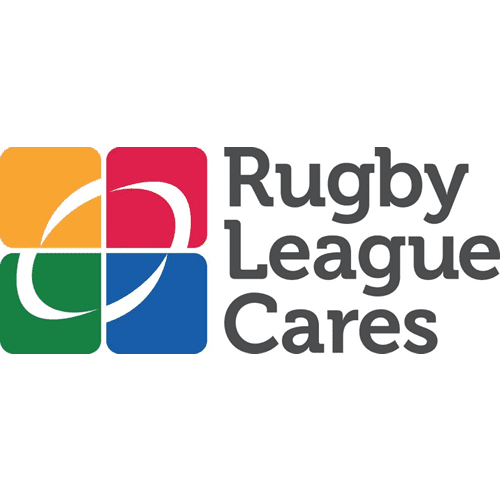 Rugby League Cares is the sports charity dedicated to supporting the Rugby League family and its local communities. Our mission is to enhance and enrich people’s lives through the power and positive influence of Rugby League. Past: Celebrating and protecting Rugby League’s heritage and traditions. Present: Helping to take care of members of the Rugby League family, especially in times of hardship and distress. Future: Securing the future by funding, and supporting projects at the grassroots of the game. 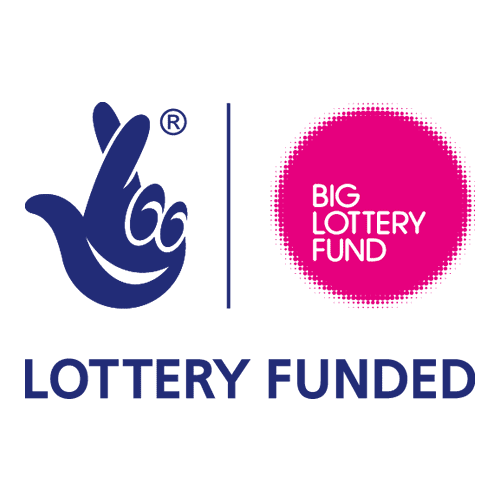 Rugby League Cares have helped to fund the activities around State of Mind Rounds in the past two years and helped us gain access to funding that supports our goals for which we are very grateful! 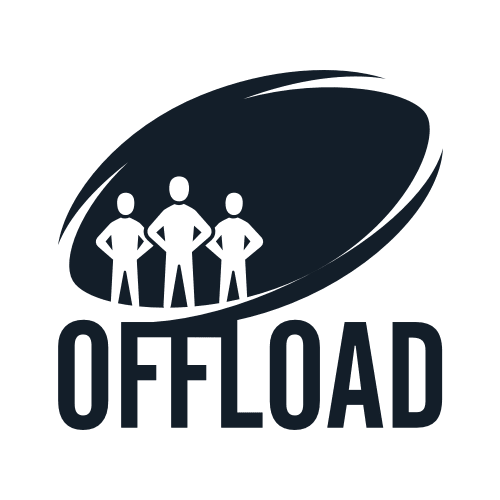 Thanks to funding from the National Lottery, we’ve been able to film and develop film resources specifically centred around looking after your STATE OF MIND and talking to pro Rugby League players. 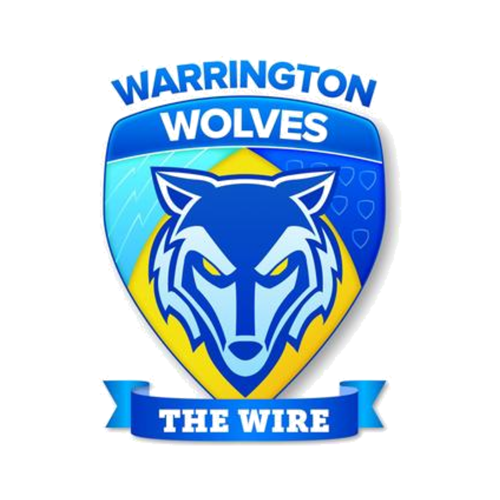 North West Boroughs Healthcare NHS Foundation Trust have supported the development of STATE OF MIND and enabled their staff to deliver the training to each of the Super League squads and club staff. 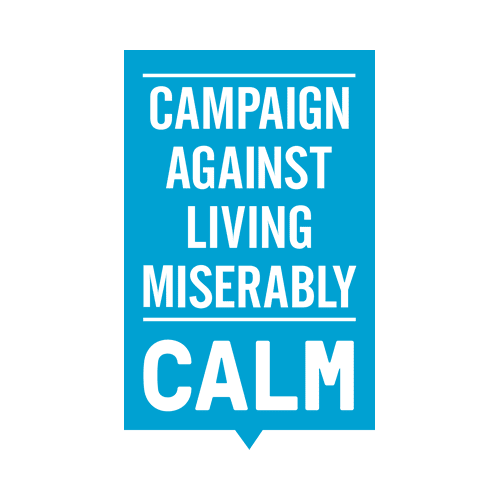 CALM have supported STATE OF MIND’s development from an idea to a fully fledged brand. There are over 300 sports chaplains in the UK and Ireland, providing spiritual and pastoral care to professional and amateur sport. 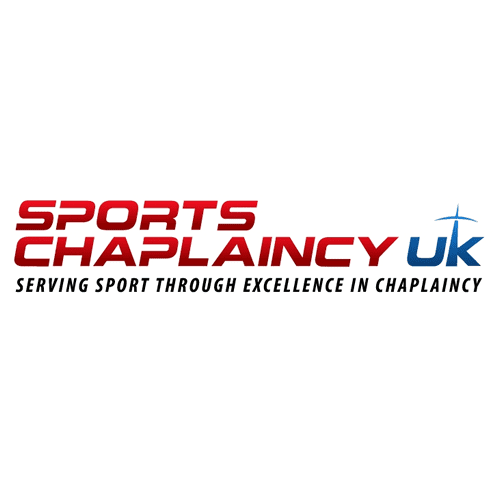 Sports Chaplaincy UK is increasingly involved in helping sporting organisations support, train and appoint sports chaplains. 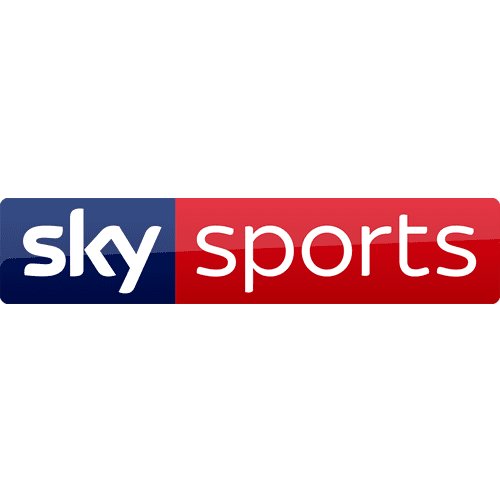 Sky Sports have been great supporters of State of Mind with Brian Carney, Terry O’Connor and Angela Powers providing fantastic features to support our campaigns. 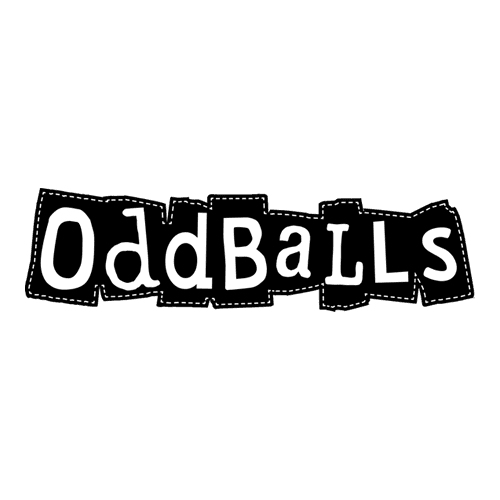 State of Mind, Rugby Leagues’s Mental Health and Wellness initiative along with Sky TV presenters Angela Powers and Brian Carney, received a prestigious national award for their positive coverage of mental health issues at a glittering ceremony in London. 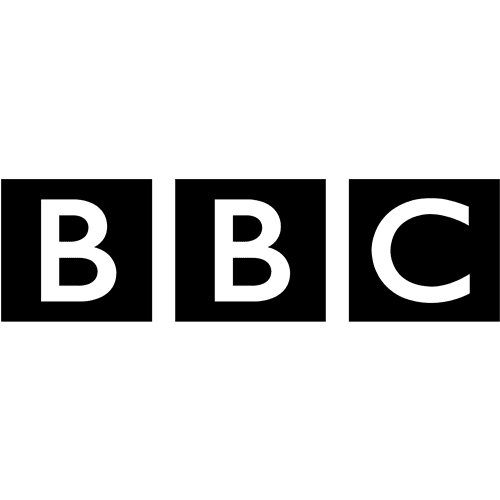 The annual Mind Media Awards celebrate the best and most powerful media portrayals and reporting of mental health issues. Angela’s feature highlighted ex England player Danny Sculthorpe’s struggle following his career ending injuries and how Paul Wood had overcome his mental health issues. Brian’s focus was on St Helens legend Harry Pinner, who described his problems associated with retirement from the game he graced and loved. 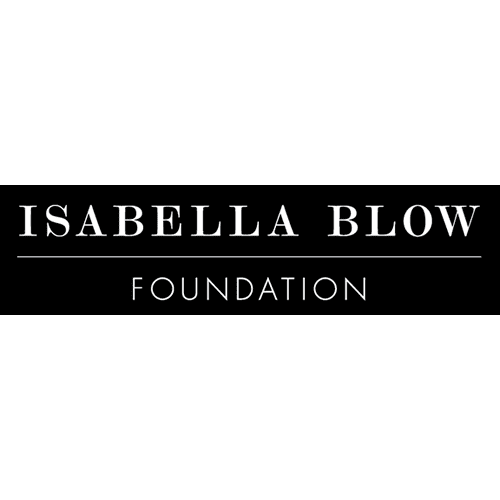 The judges commended the innovative, insightful approach of telling real life stories, which eloquently dispelled myths about mental distress and informed the public in a way they could relate to. Paul Farmer, Mind’s Chief Executive, had earlier commended Rugby League and State of Mind for their committed and creative campaigning approach to raising awareness, shaping attitudes and tackling stigma. 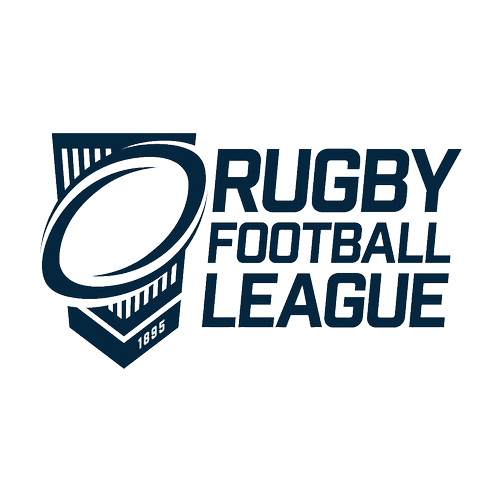 He commented that “State of Mind both educates and points to where support is available when the need is greatest” He also asserted, “The game of rugby leagues partnership approach and involvement of current and ex players is exemplary and is a superb model for other sports to emulate”.